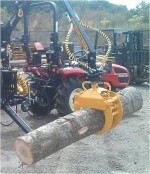 Our smallest timber grab and rotator for an incredible price. 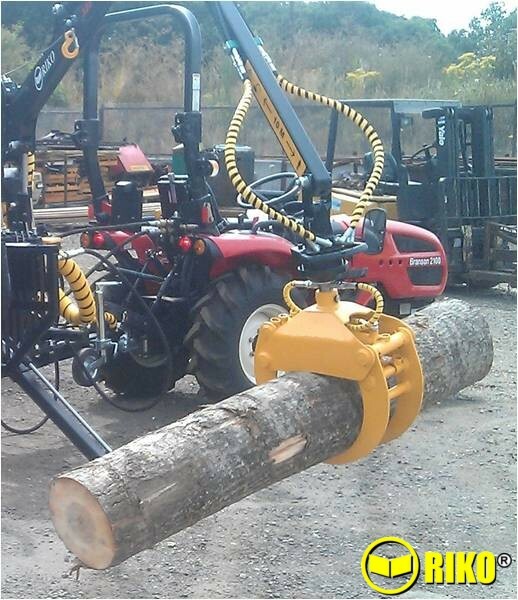 Suitable for small cranes, skid steers, loaders and mini diggers / excavators. Opens to 75cm. 2 DA services required. 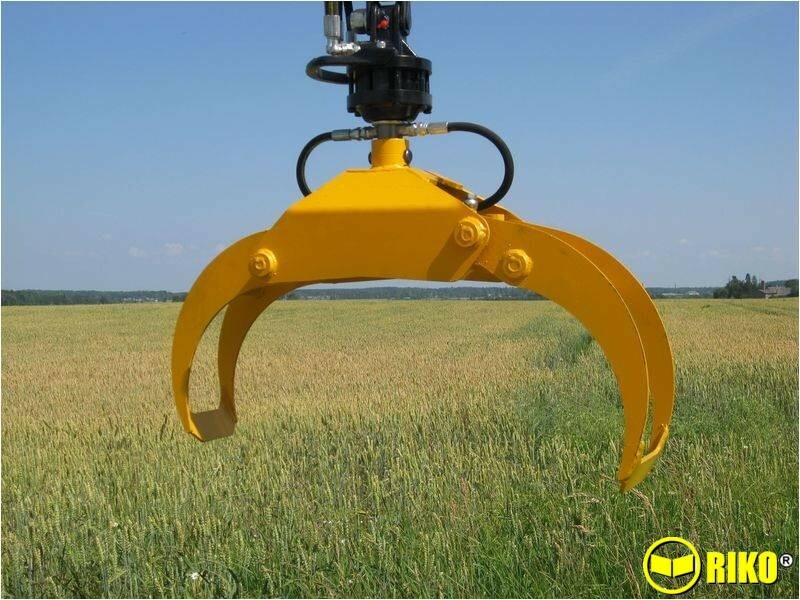 ﻿This biggest selling grab is built in Europe, not China, and includes a 1 ton rotator, all for an incredible price. 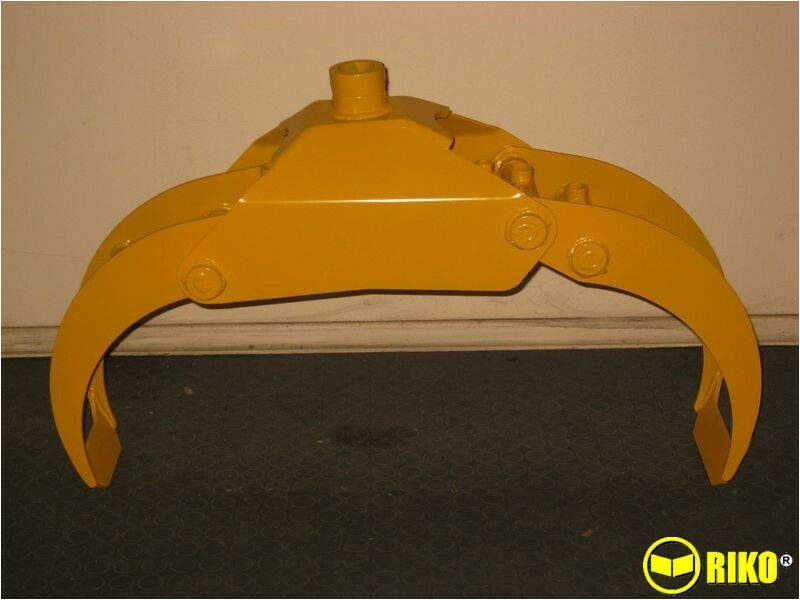 Suitable for small cranes, skid steers, loaders and mini diggers / excavators. Opens to 75cm. 2 DA services required. 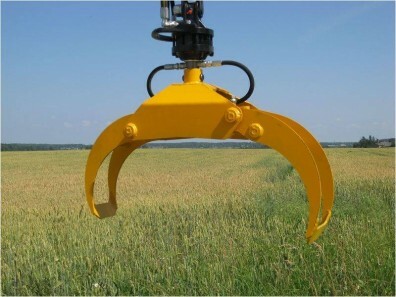 comes with hoses from the rotator to the grab. 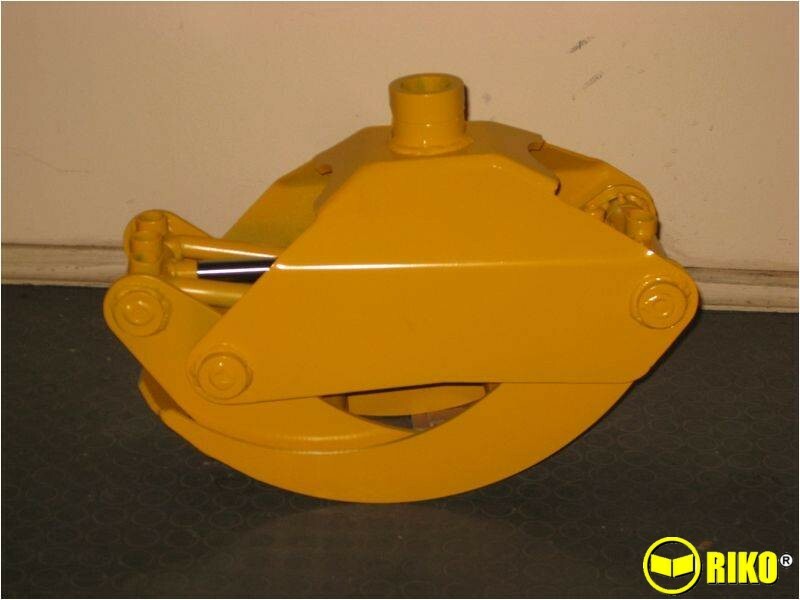 An additional link from the rotator to the crane or digger etc can be suppplied at an additional cost.